Cridecoeur Music represents the music publishing interests from our artists as composers. But we also represent other artists / writers. People who expressed that they love to work with us and whose music we enjoy. 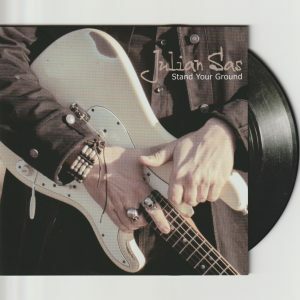 Our strength is Roots Music in a very wide sense. Comtemporary songs with a strong melody is what we want and what we have. 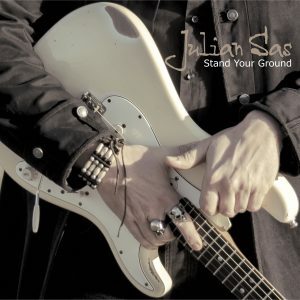 Julian Sas – Blues, Blues/Rock, Passion, Strong melodies with beautiful guitar rifs. Swelter – Melodic Indy Pop with influences from The National, Editors and, closer to home, dEUS. Tony Chin – The most productive musician from Jamaica’s Golden Age of Reggae Music in the 70’s.